Almost all children of elementary school age are fascinated with human body and its functions. 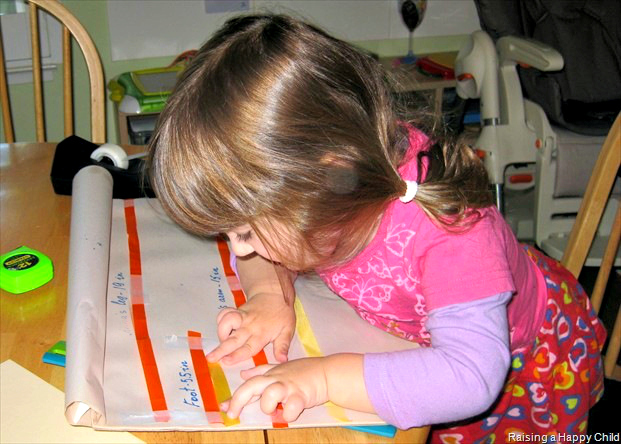 Here is how you can leverage their interest through a fun hands-on math activity that will have your students practicing measuring and estimating lengths - Common Core standard knowledge for the second grade here in US. Disclosure: I am an Amazon associate, and this post contains Amazon affiliate links. For full disclosure, please click here and thank you for supporting this blog! Measuring Length in Second Grade. Does it sound boring? Not when you have your students measuring a fascinating subject - themselves! 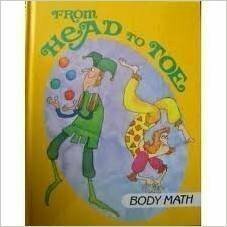 When Smarty was in preschool, I stumbled upon From Head to Toe book from I Love Math series during the library book sale. 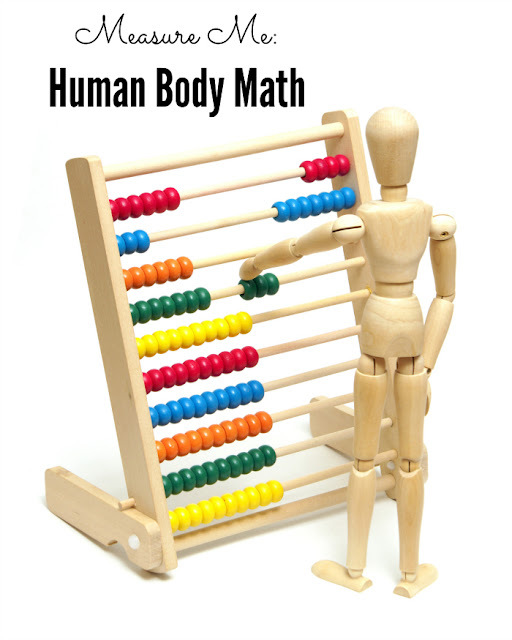 This book is perfect for kids from kindergarten to about second grade and has a lot of interesting activities and riddles that link math to human body. Our activity below was inspired by this book. Yes, we did it when Smarty was not yet in school, but she was (and still is) quite a few years ahead when it comes to comprehending math. I was hoping to entice her to repeat this project now, but she was too busy with a good book and did not want to cooperate with me, so I have to use lame pictures from that first time. Ask your child, What's longer - your foot or your hand? How can you find out? Is your neck thicker than your thigh? How can you find that out? 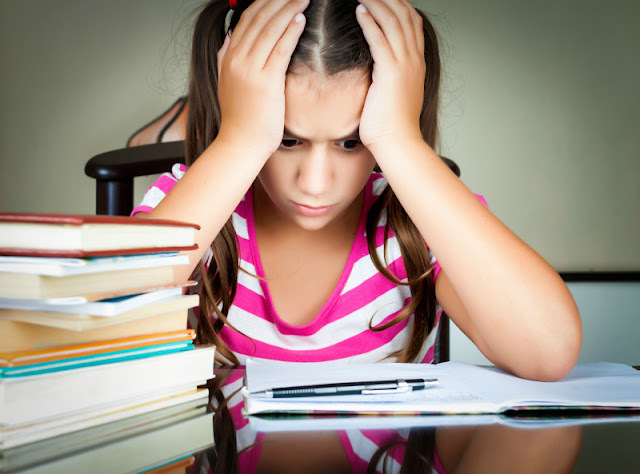 Hopefully, your child or children will come up with creative ways of measuring the length of their hand and feet and circumference of their necks and thighs, especially if they had an experience (not as frequent nowadays) of being measured with a measuring tape. Help your children measure different body parts by stretching or wrapping a piece of yarn and ribbon around the body part. Supervise this activity and help them cut the ribbon or yarn. Then they can straighten the ribbons and use the ruler to measure the results in inches and/or centimeters. Your student can also compare different body parts against each other - Smarty was fascinated to see how her hand was so much smaller than her foot. Are you a square or a rectangle? 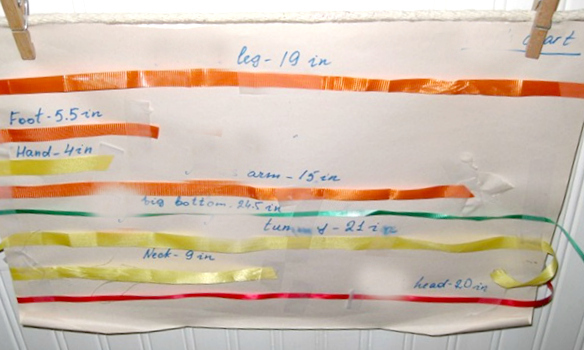 Smarty loved this "math+art" activity that I described in a guest post for Bedtime Math blog. 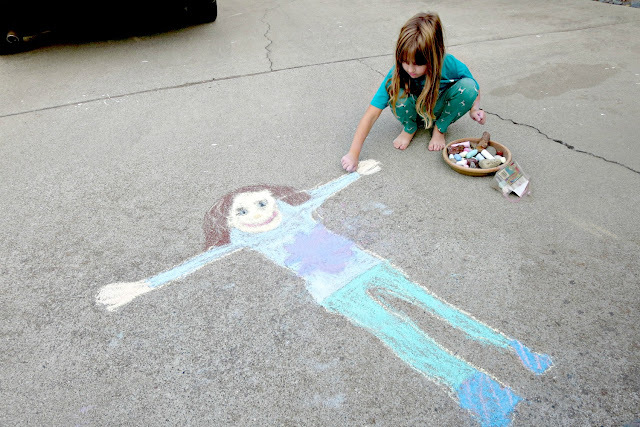 All you need is some chalk and a measuring tape to answer this burning question! Are your children interested in human body? What a fun post! I love the idea of measuring all the different parts of your body. Comparing the different lengths at the end really caught my attention -- the 4 & 9 year old comparison would have been fascinating!! I also had to laugh when she wouldn't put down her book -- we've run into that problem with my 8-year old too! 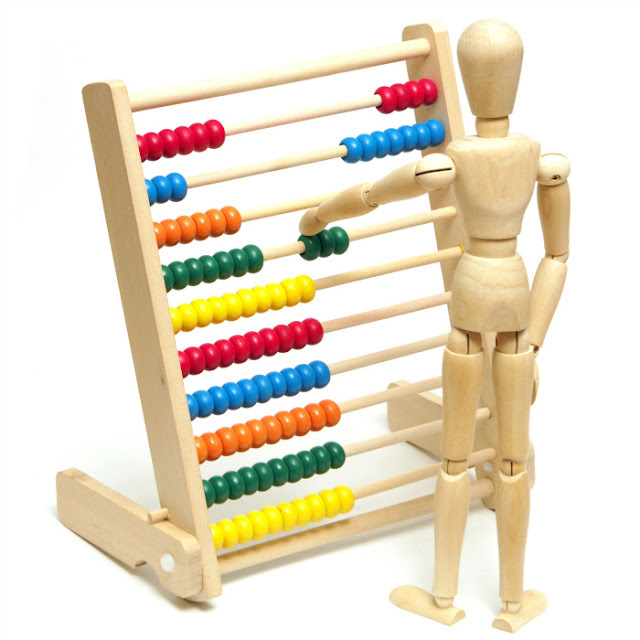 Love this idea - and that abacus drawing figure photo. Back when I taught public school we did a mini-unit on Jack and the Beanstalk and we had them trace themselves to make the giant and then measure the different body parts, that was always a hit for an activity. One warning about measuring using yarn, it will stretch, and thus throw off your measurements if you pull the yarn too tight.